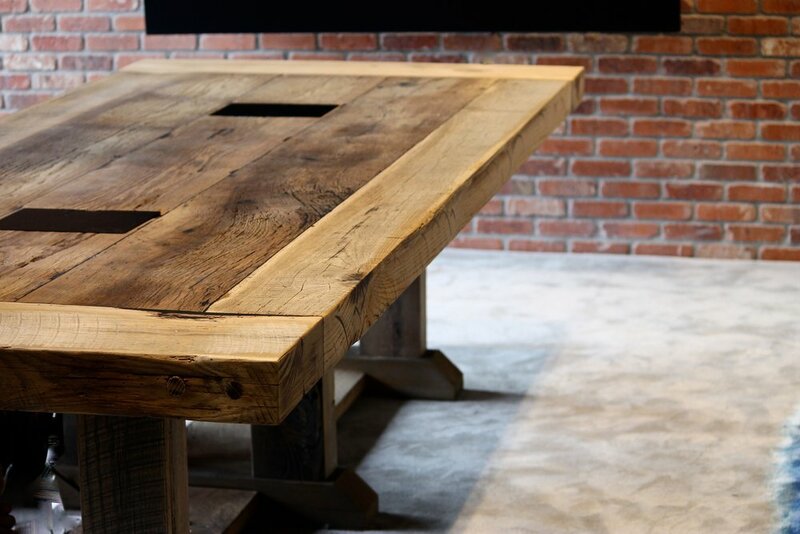 The Farmhouse Table 39 concept, strong in it's tradition and massive in it's presentation. 39 uses thick boards to frame out it's solid wood construction. 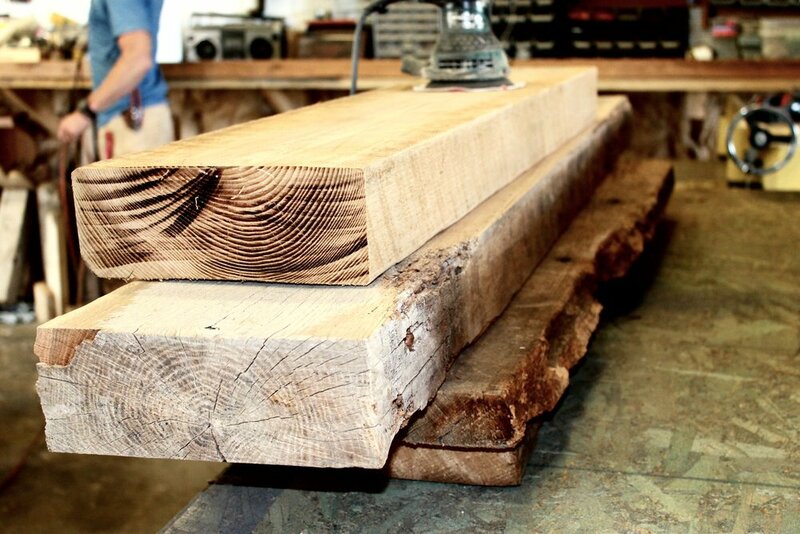 The base also combines both timbers and planks to create unity with the top. Extraordinary in it's finish, this table will last a lifetime...and then some.